Cooler Master introduces two new Apple MacBook Pro stands; the L-Stand and JAS Pro. The L-Stand has a MSRP of $64.99 and the JAS Pro has a MSRP of $69.99. Both products will be available this month. 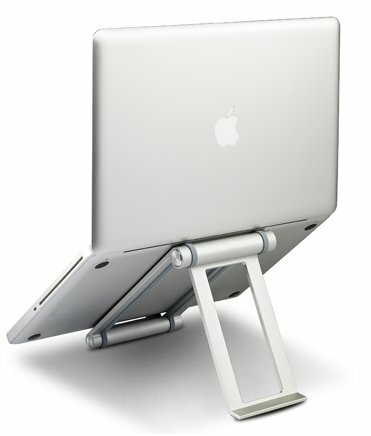 Constructed from high-grade materials, JAS PRO and L-STAND are a perfect complement to your MacBook Pro. Add that extra something to really set off the look of an otherwise amazing MacBook. Whether you are working hard, watching a video, or playing a game, stand it up and display it proudly. 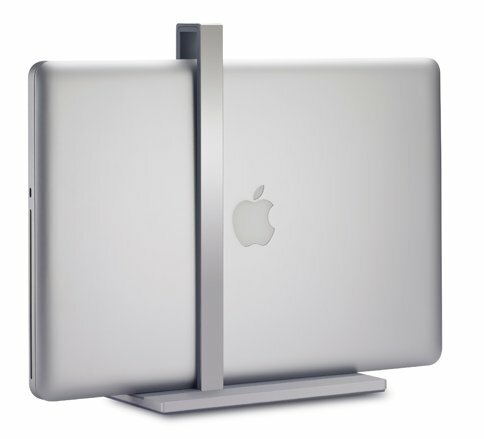 The L-STAND's aluminum framework turns your MacBook Pro into a slim and chic mini desktop tower. This reduces the MacBook Pro’s overall footprint and assists by orienting the system for easy cable management. A non-abrasive interior rubber lining ensures that your MacBook will remain free from possible scratches while a non-slip rubber base keeps the L-STAND from moving out of place. The L-STAND is the perfect way to clear desk space and make a statement at home or at the office.